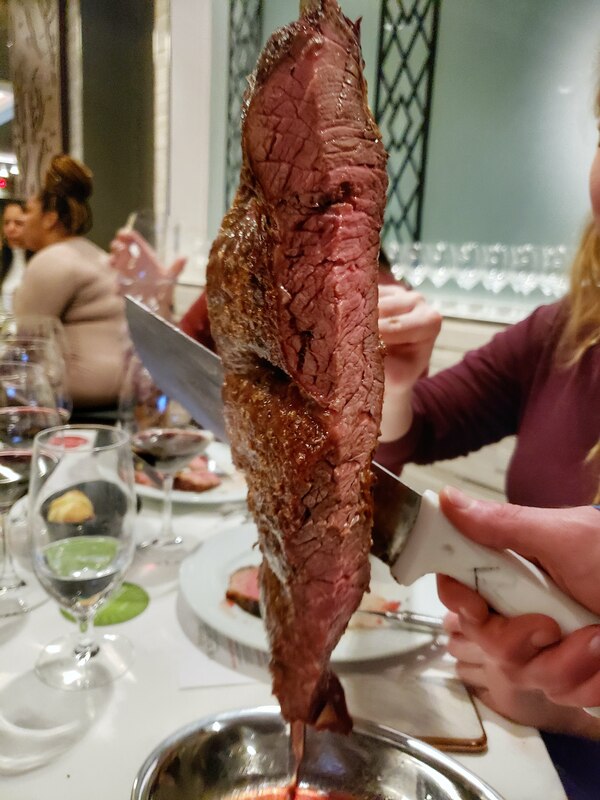 Add Fogo De Chao to the list of restaurants I don’t know why it took me so long to write a post. I’ve mentioned before my love for any dining experience that features all-you-can-eat. One of the more exciting of these is the Brazilian steakhouse chain Fogo de Chao. They combine my loves of meat, eating too much and a classy dining experience under one roof. 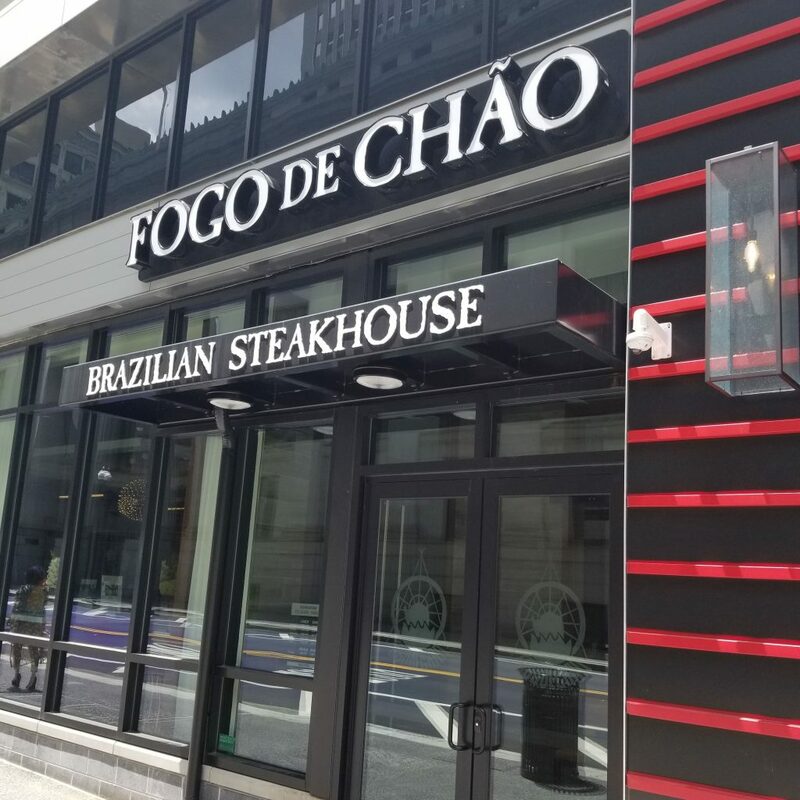 Fogo de Chao opened in Downtown Pittsburgh in early 2018. This would be my third time getting to enjoy their incredible and very large steakhouse. 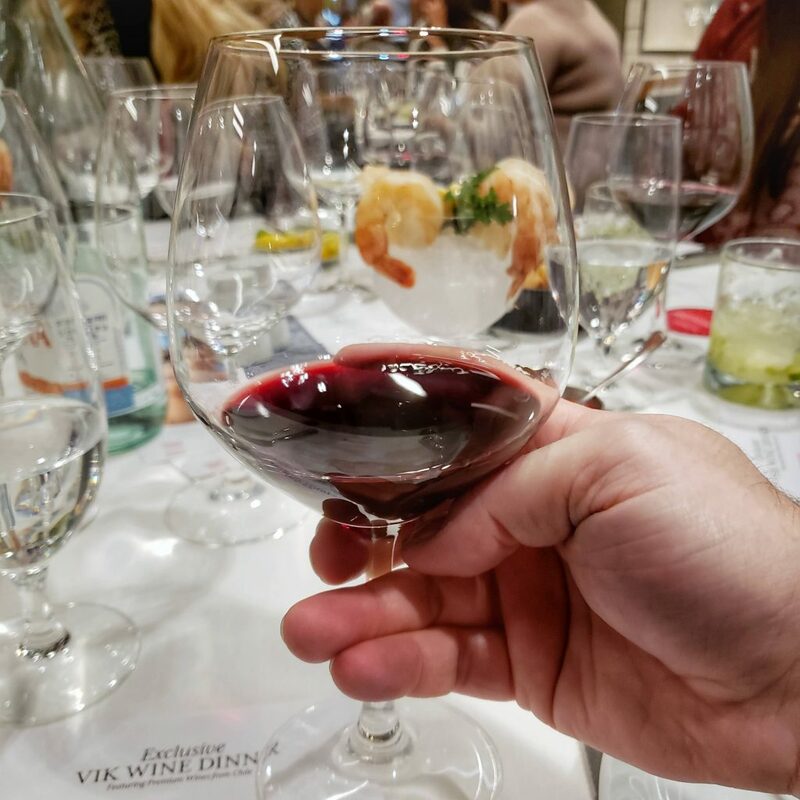 I was there most recently the other night to learn about the restaurant’s new partnership with Chilean vineyard VIK Winery to offer their wines in all Fogo de Chao restaurants. 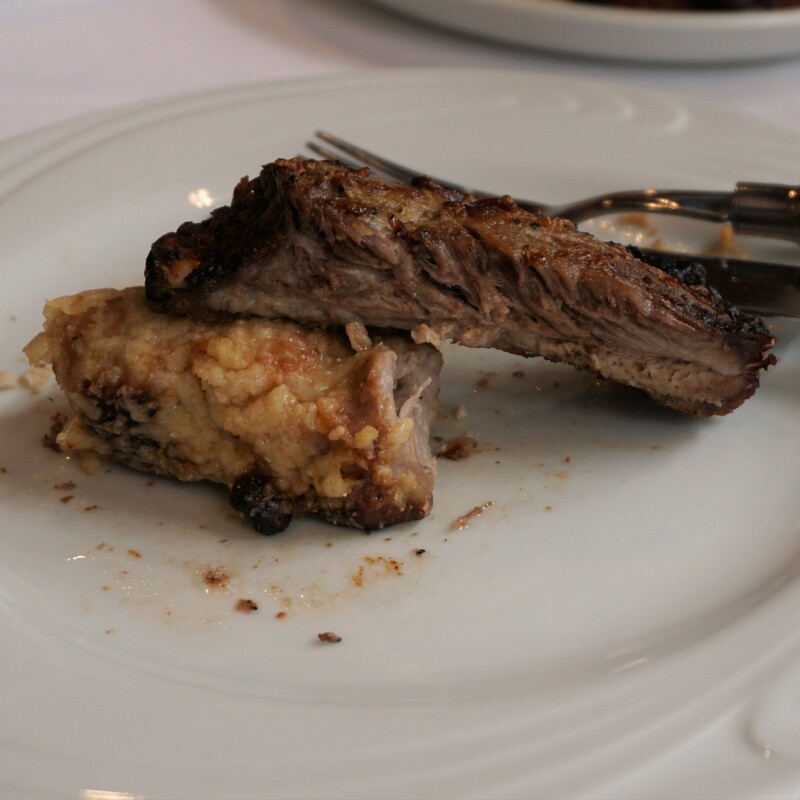 The Brazilian steakhouse experience is not like any other steakhouse or all-you-can-eat restaurant. 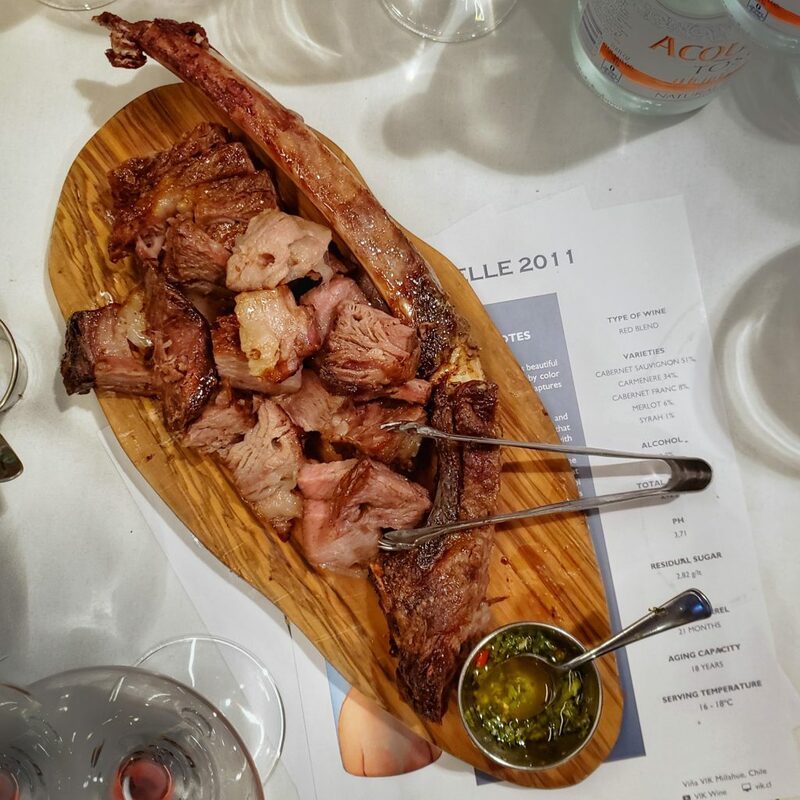 Brazilian steakhouses cook a wide variety of meats and bring them around the restaurant and serve everything tableside. You may eat as much as you like. 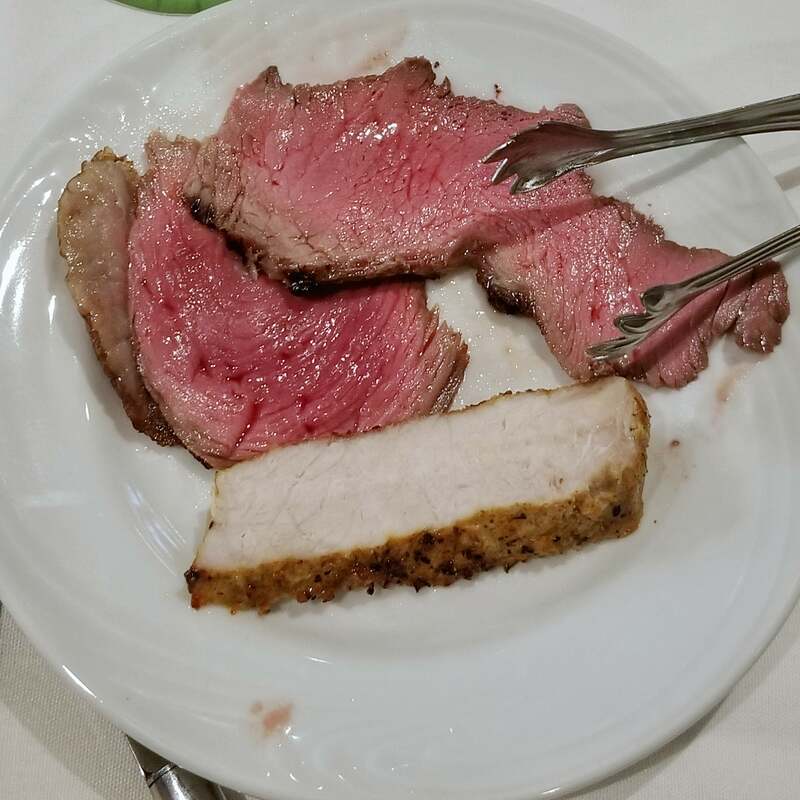 Fogo de Chao, like many other Brazilian steakhouses, utilizes the green/red cards to signal to the servers when you would like to be served more or when to hold off. Fogo de Chao also offers several desserts, a full bar with great cocktails, and a full salad bar with lots of charcuterie, cheeses, and a giant bowl of delicious candied peppered bacon. 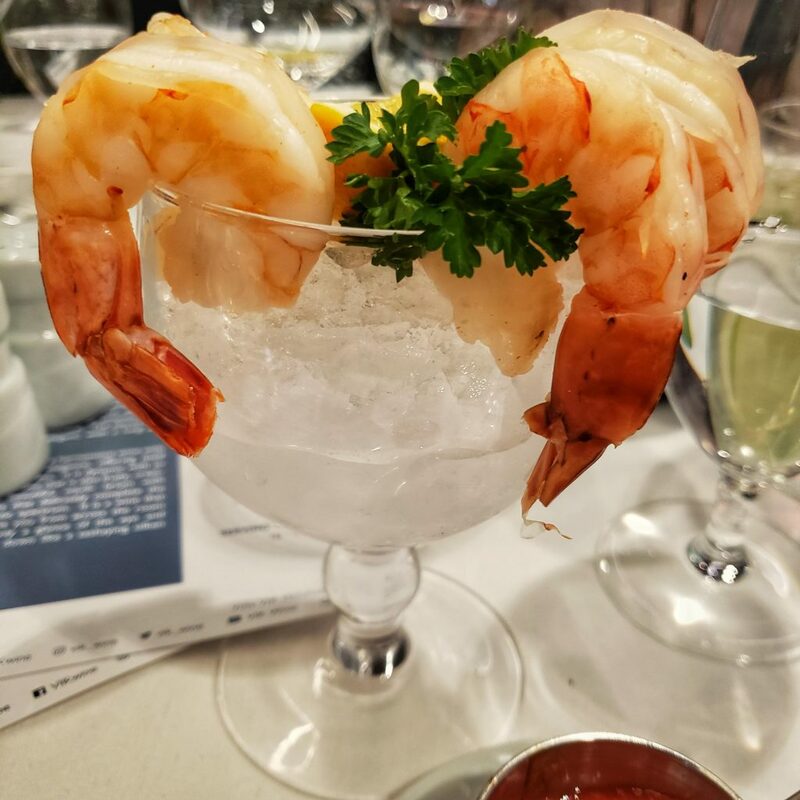 Tonight we were greeted at the table with glasses of shrimp cocktail. This specific dinner was to help introduce the partnership with Vik Winery. We were offered 3 different wines to taste and experience with our dinner. There were members from Fogo De Chao corporate and Vik Winery present to introduce the meal. However, to be honest, I am not a big wine drinker. I know a couple of things about tasting like letting it breathe and looking at the fingers on the glass, but I don’t have a sophisticated wine palate. 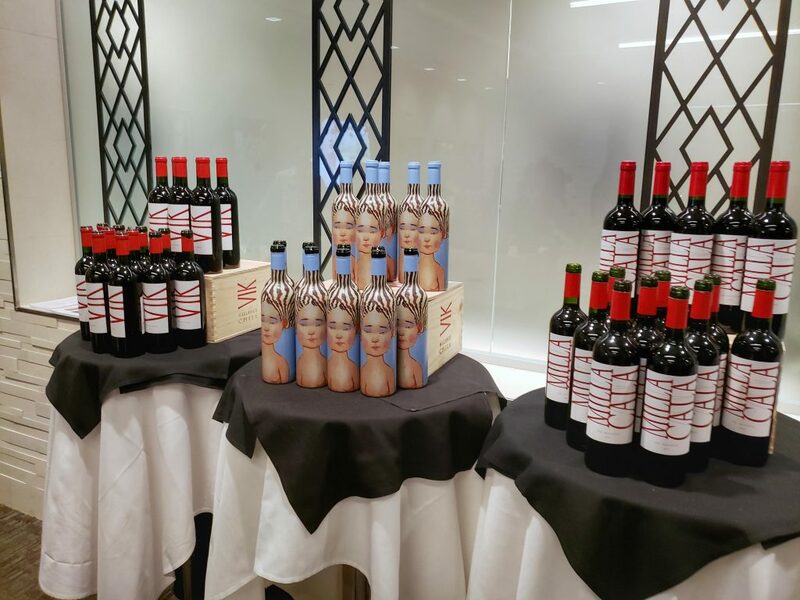 We tasted the Vik La Piu Belle 2011 Red Blend, Vik Milla Cala 2013 Red Blend and Vik 2012 Red Blend. All were very easy to drink and probably perfect for someone like me who wants to have a wine with dinner. I liked the Milla Cala 2013 the best but most people enjoyed the Vik 2012. The Milla Cala was a more even blend of several wines while the Vik 2012 was mostly Cabernet Sauvignon and Carmenere and also aged in barrels the longest at 26 months. Now on to the food, which is why I love Fogo De Chao. Starting with the Market Table and Salad Bar, there are so many options for someone who might want to start their dinner with something light or just go all in with the meats. A person could make their own salad, have servings of prepared salads and have some fruit. 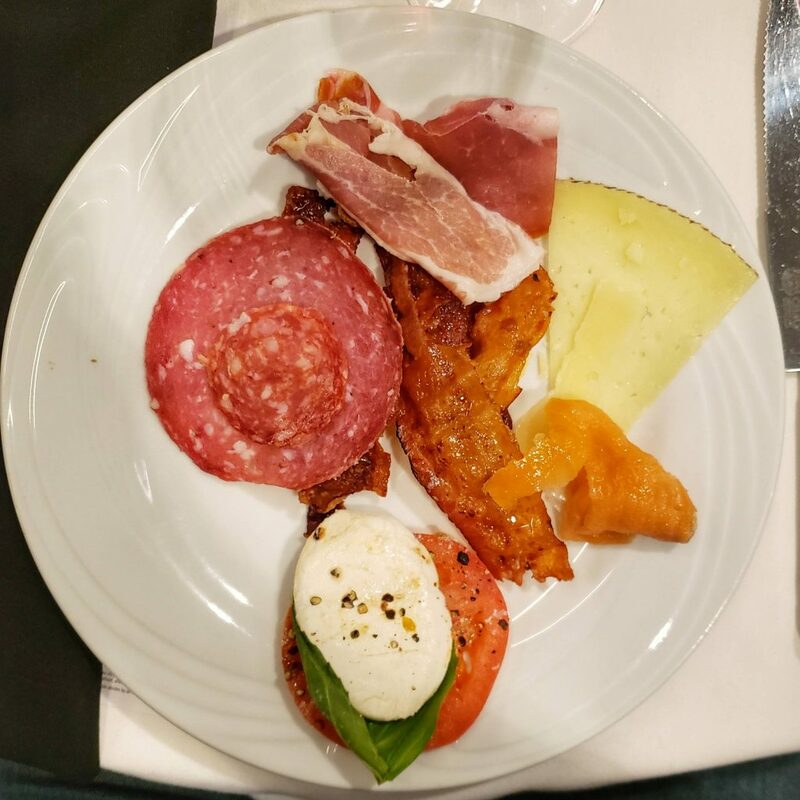 I prefer to start with a plate full of different cured meats like prosciutto and salami and Fogo De Chao’s amazing, best I’ve ever eaten peppered and candied bacon. I don’t use that term lightly. For thin cut bacon, best ever. I try to have a little taste of almost everything they offer as the servers come around to my table. Before the meats start to come around, the servers bring out mashed potatoes, fried plantains, and fried polenta. The plantains are my favorite of the sides because they are very ripe when fried. Then the meat starts making its way around the room. 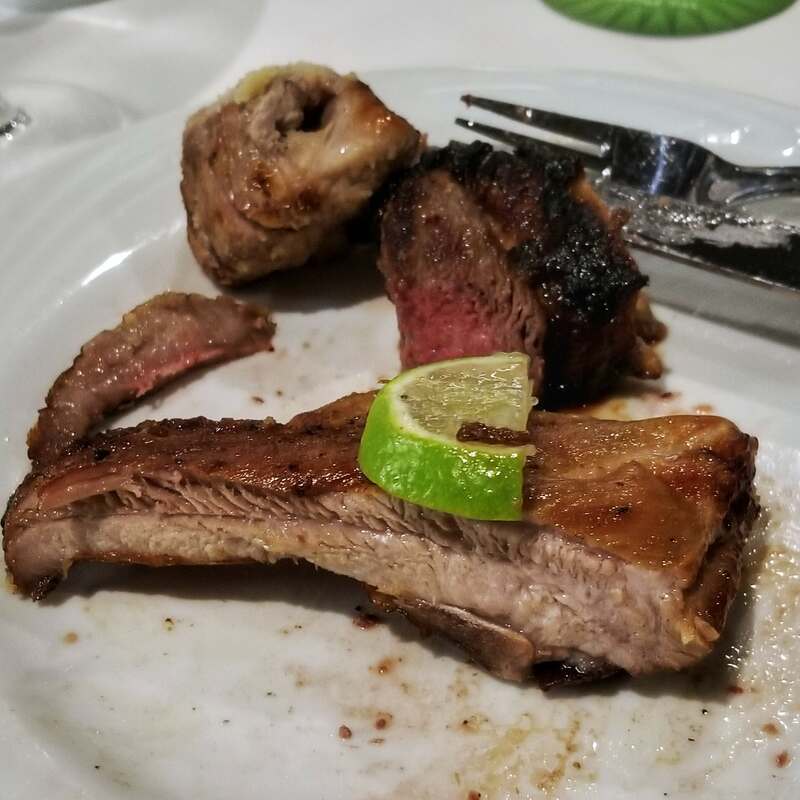 I got to try this time the Picanha (prime top sirloin), fraldinha (bottom sirloin), beef ancho (top sirloin), and cordeiro (lamb chops and leg of lamb). My favorite this time at this point of the evening was the bottom sirloin. It was so tender and succulent this time I think I ate 3 servings. After taking so much meat on my plate, I decided to turn my card to red and wait for dessert. Suddenly, the servers come to our table with a cutting board piled high with meat and a giant bone asking if we were still hungry. We were not and tried to turn this away not knowing what it was. From afar it looked the same as the leg of lamb. The server lets us know it is actually a 42-day dry aged tomahawk ribeye. They told us this was an add-on item to the dinner and for a larger group it might be worth it. This was the best steak I have ever eaten and it was a shame I was so full at this point. 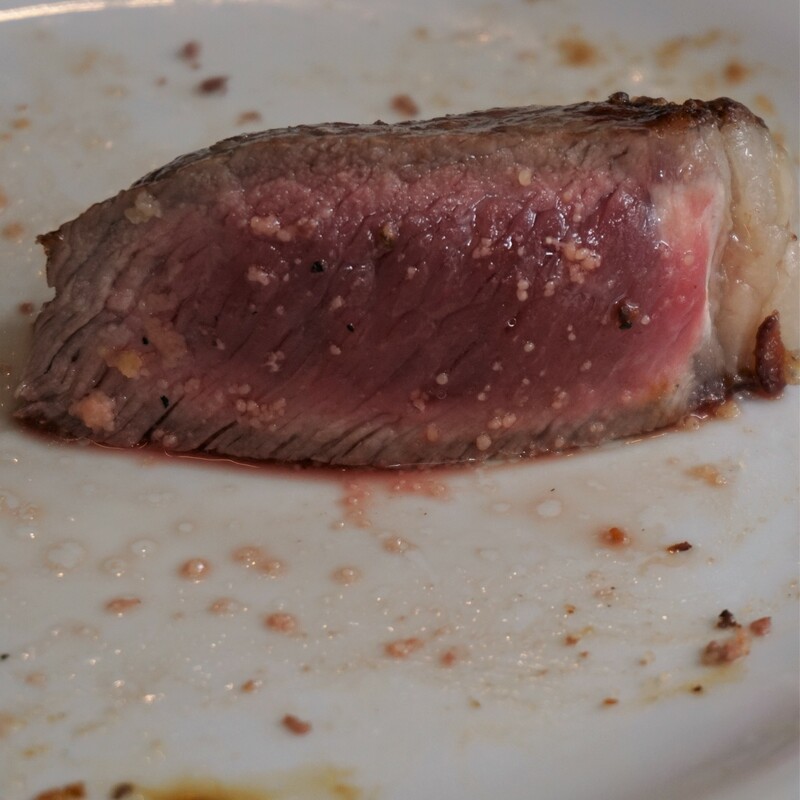 However, every bite was incredible; so tender and flavorful. The dry aging process breaks down the meat giving it the fantastic taste and making it so soft. The fat on the cut literally melts in your mouth like butter. This also gave me a great opportunity to play with my food in public. I really shouldn’t be allowed anywhere classy. On other evenings I also got to try the costela de porco (pork ribs), medlahoes com bacon (bacon wrapped steak) and pork sausage. All are great, but I think on this night I really tried everything I needed. After this meal we still had dessert. I really like the Flan. It’s a giant portion, very dense and so sweet and savory. I have also eaten the Tres Leches cake, the Creme Brulee, Chocolate Mousse Cake and the oh so good Papaya Cream ice cream. The desserts are definitely worth saving a little bit of room. 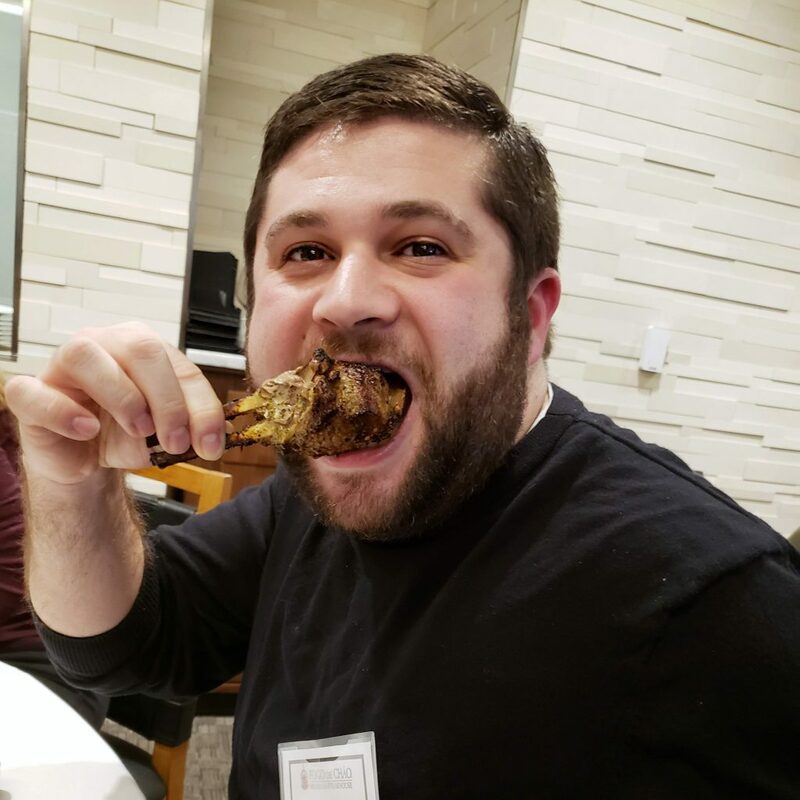 So Fogo De Chao might be my favorite all-you-can-eat restaurant that does not market itself as one. Rightfully so because this place is classier. This is a great place to go to be well fed with good food and impress your companions. I like to eat here several times a year, especially when there are specials like Restaurant Week deals or brunch or when you have a craving large quantities of grilled and barbecued meat just like I do daily. 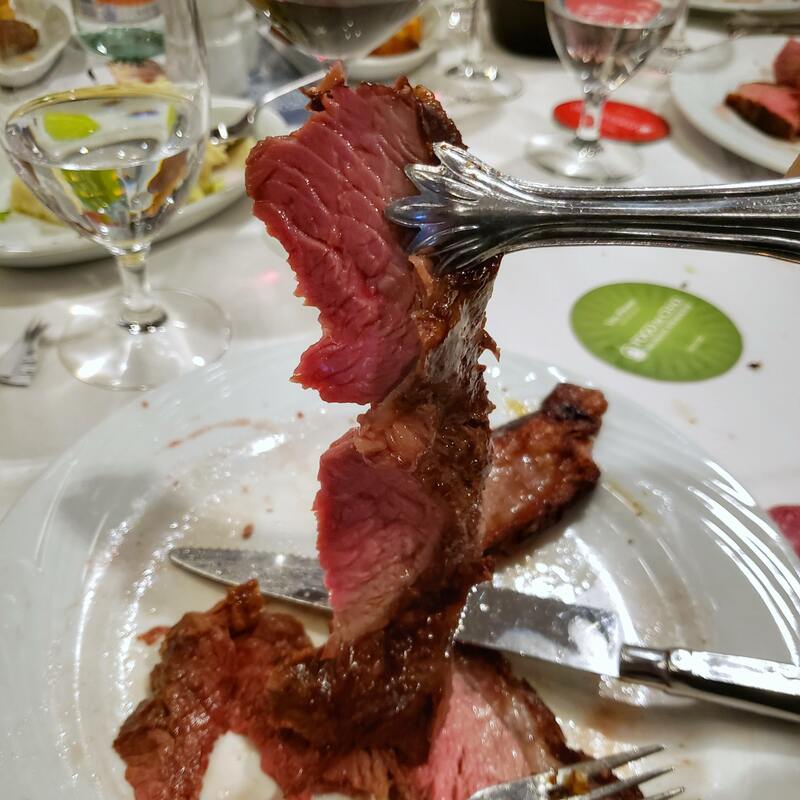 Below are some Instagram posts from previous Fogo de Chao meals. I know I don't usually do multi-photo posts but it's really hard to capture so much in one pic. 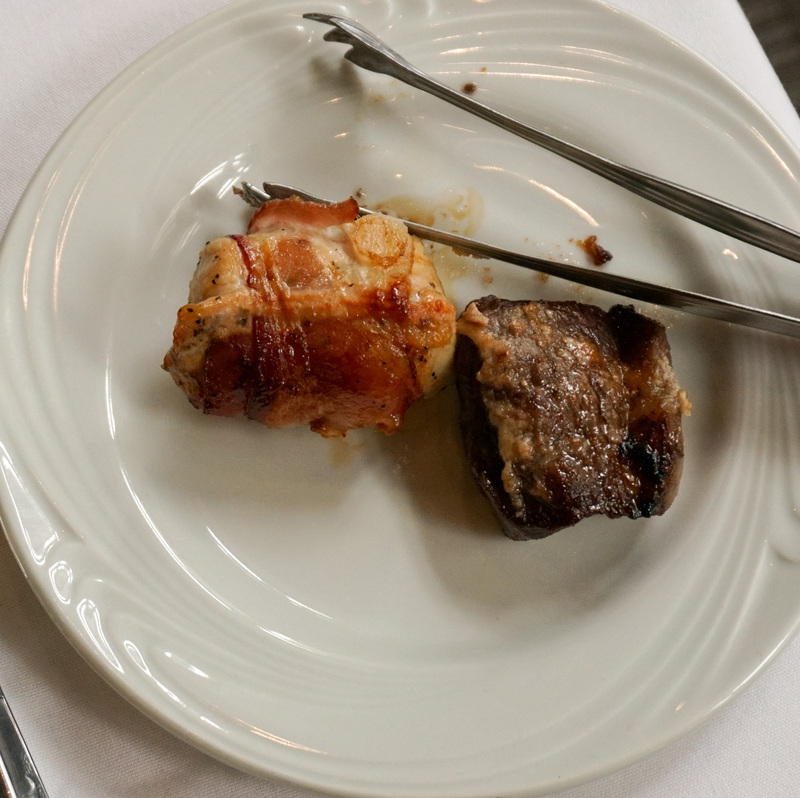 Visitied @fogo de Chão for brunch today. Probably ate my weight in meat. 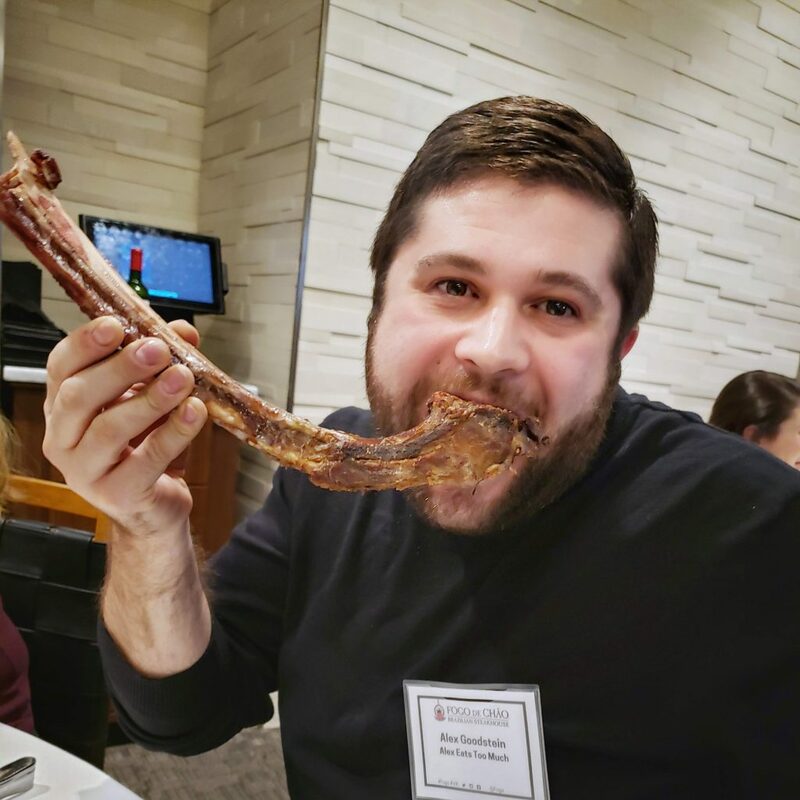 Posting this separate from the parade of meat I had yesterday at @fogo de Chao. 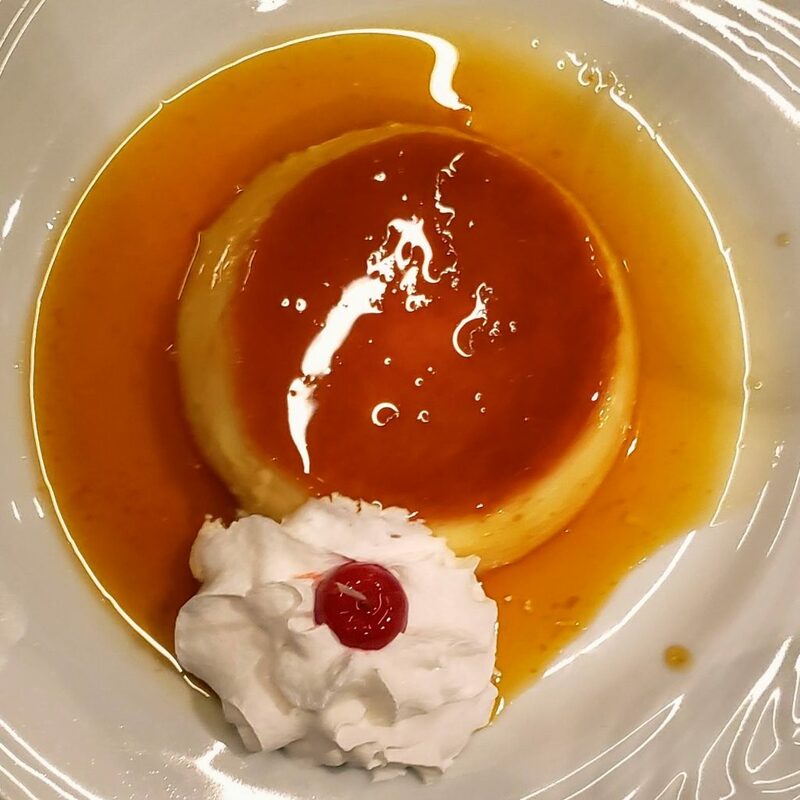 Save room for dessert because this flan was amazing, dence and huge! 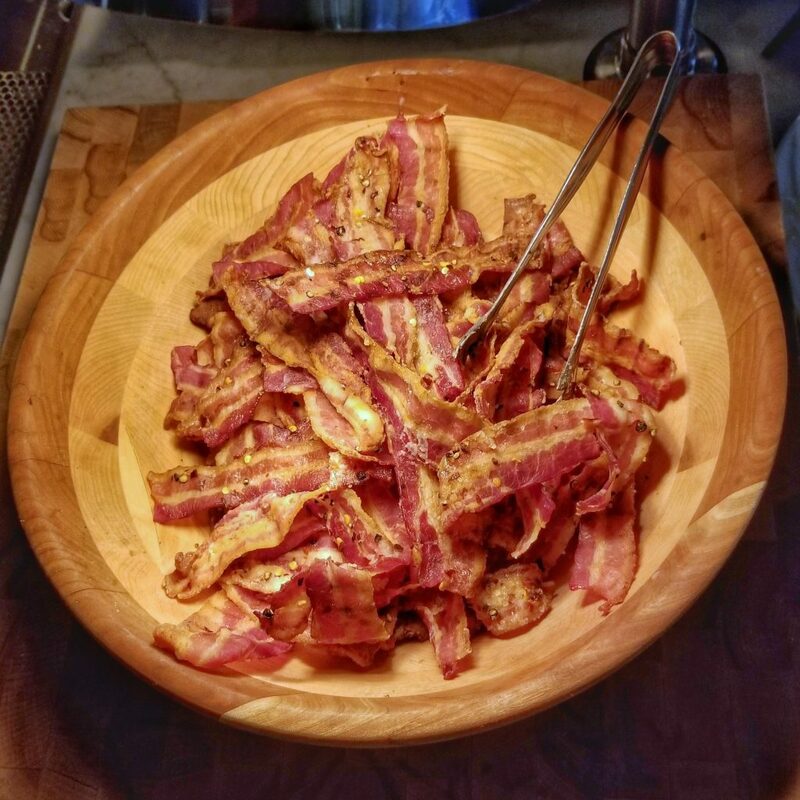 Isn't this giant bowl of bacon one of the most satisfying sights ever? 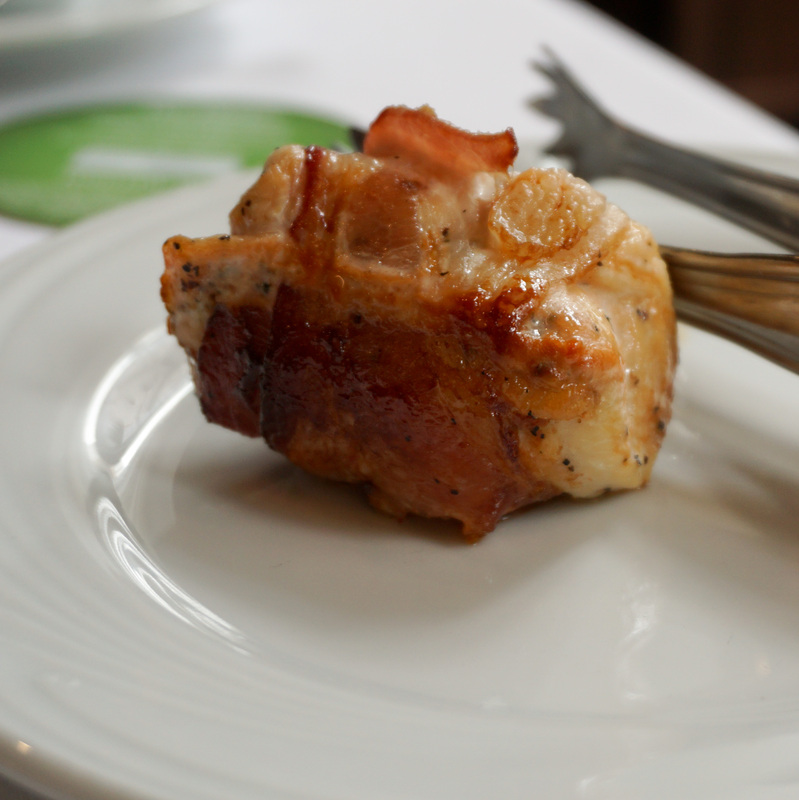 This Brown Sugar and Black Pepper Bacon is worth the trip to @fogo alone. If that's not enough swipe to see some of the other cuts of meat. I had an awesome dinner last night with @foodismysaviorr, @pghfooddude and @yinzhungry412. Can't wait to do it again! 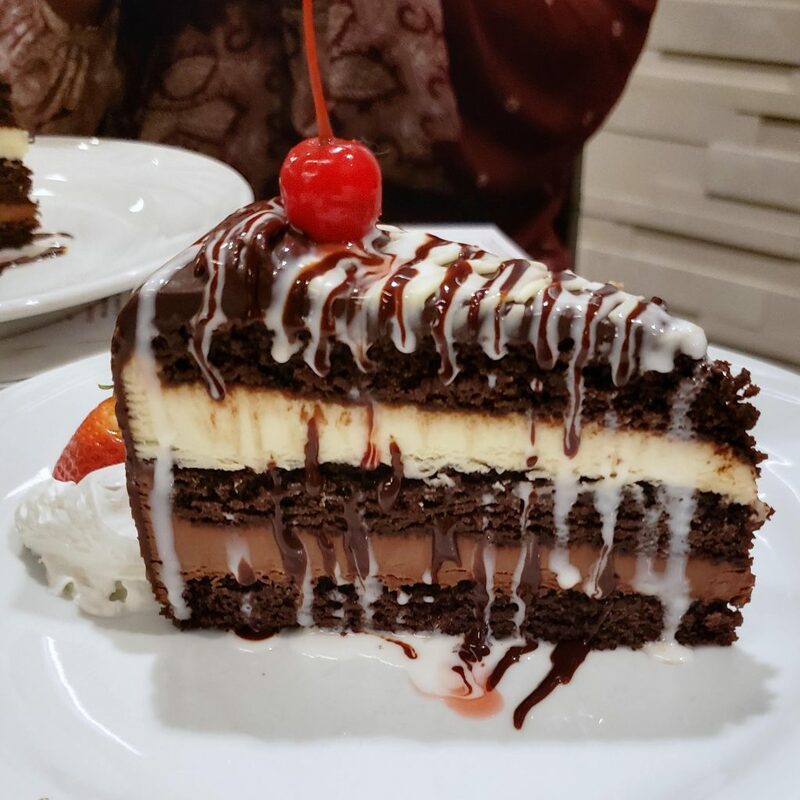 I always try to save a little room for dessert when eating a giant meal. 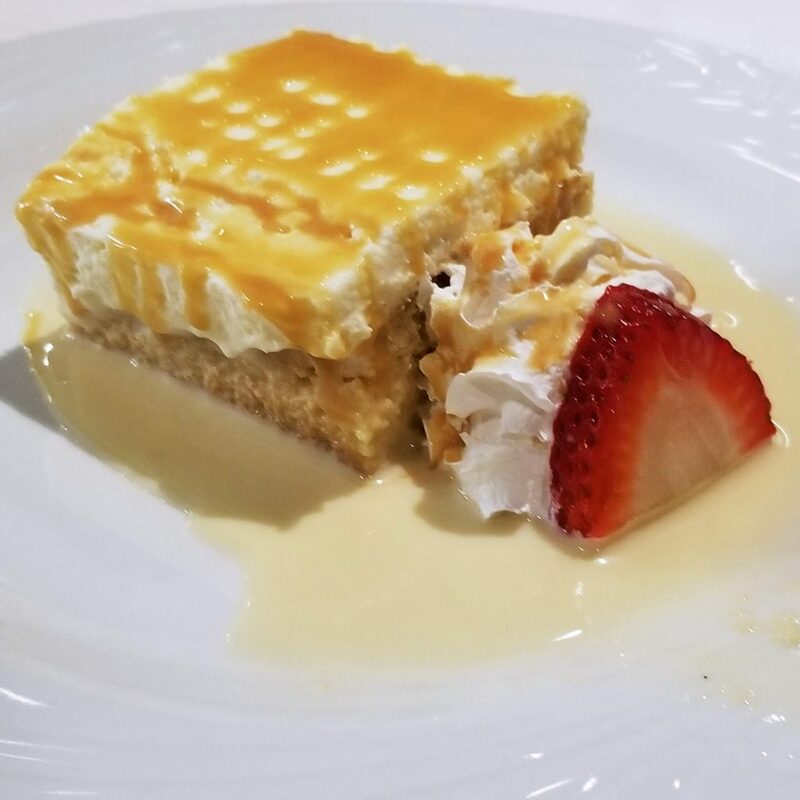 This Tres Leches cake at @fogo was so amazing and such a sweet way to end the meal. I'd like to thank my parents for properly teaching me how to eat and behave in nice restaurants.